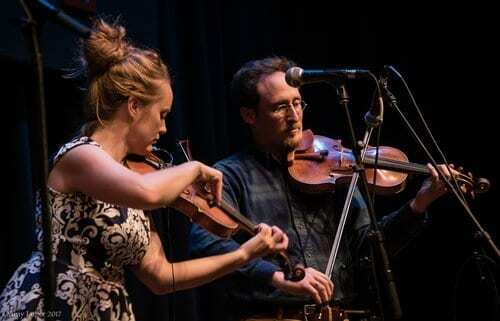 For 2018-2019, the PCA is thrilled to announce the debut of their new Folk/World Series featuring some of the genre’s most notable and celebrated performers. This inaugural season explores the rich tapestry of sounds and cultures from Scotland and Ireland to the Near and Far East and then to American Roots. Cafe-style seating and BYO food and drinks. Doors open half hour before start time. 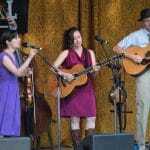 The string and vocal group, Low Lily explores the roots and branches of American folk music with traditional influences and modern inspiration that weaves together a unique brand of acoustic music. 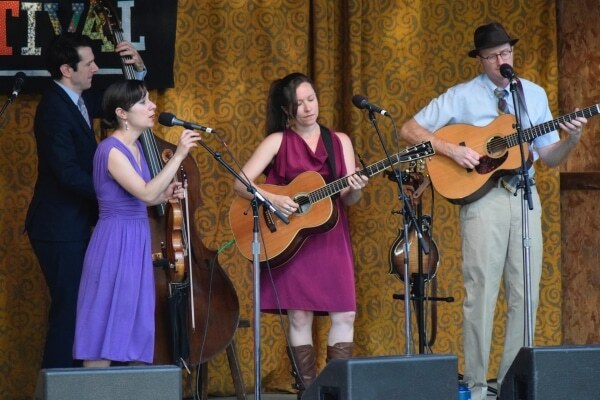 Recently voted #1 Most Wanted at the Falcon Ridge Folk Festival (NY), and with two #1 songs on international folk radio, as well as multiple nominations for two New England Music Awards, you will not want to miss this show! 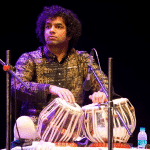 Enjoy an evening of soulful north Indian classical ragas by one of the most accomplished Sarod exponents of his generation. 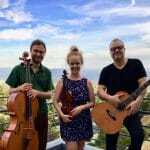 SOLD OUT – The one and only Hanneke Cassel has dazzled audiences all over the world with her tender, playful and ferocious fiddling interpreting the most traditional of Scottish repertoire interspersed with her own remarkable and lyrical compositions. 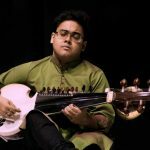 Discover the ancient music that inspired some of John Coltrane’s best work and was made famous by Ravi Shankar at the Monterey Pop and Woodstock festivals. 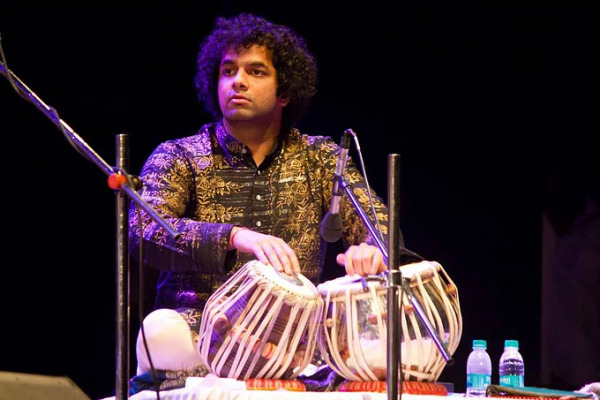 One of the world’s great musical traditions, North Indian or Hindustani music features exciting melodic and rhythmic improvisation freed from conventional western harmony.